England and Sweden have managed yesterday to qualify for the last 2 spots in the World Cup quarterfinals. This was a huge accomplishment for both teams, as they didn’t manage to make it so far into the tournament for a long time now. On Saturday, they will play each other and try to get to the semifinals. Sweden has won against Switzerland in the first game of the day. 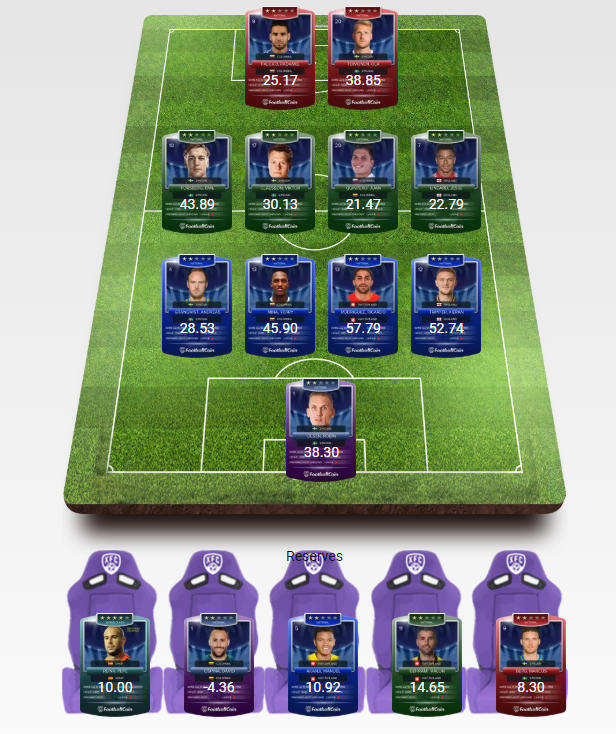 The players who have free FootballCoin player cards have a good performance. The footballers who have a good performance in the group stage, returned yesterday on the pitch. 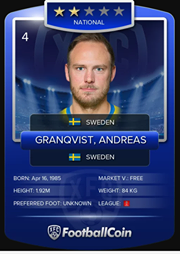 The Swedish star, Andreas Granqvist, had a good performance, although some may say it was a bit weak compared to his previous games. He scored 28.53 points in FootballCoin, having now a total of 154.56. 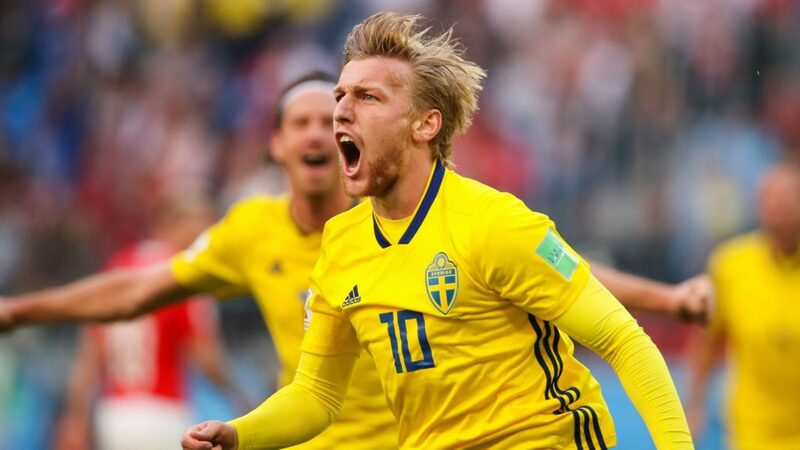 The Scandinavian defender is now a contender for the title of the best World Cup footballer from the FootballCoin contests. Switzerland was perhaps the stronger team. It had a better possession rate and more shots on target. 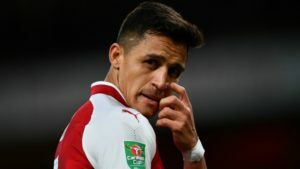 It’s easy then to understand why the Swiss footballers made it to the winning FootballCoin teams. Although there are only eight teams left in the competition, we can say now that the FootballCoin managers will have enough free player cards for their teams in the last stages of the World Cup tournament. 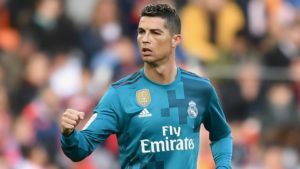 Let’s take a look at the winning teams in FootballCoin. The best manager of the Free DUP contest had only free player cards on his team. This only proves, once more, you don’t need Messi or Ronaldo on your team to be successful. In some cases, maybe it’s even better to not have them on your team, considering that both Argentina and Portugal have left the tournament. The Swiss and Swedish players scored high, counting on the advantage of their gameplay: long passes and constant pressing. Sweden got out of the tournament teams like the Netherlands, Italy, Germany and now Switzerland. England is expected to win the game against Sweden, but underestimating them would be a mistake. There is nothing more terrifying for the English supporters, than a match decided by the penalty shots. In the history of modern football, England has left the tournament due to the penalty shots in 1990, 1998 and 2006. Yesterday, the 24-year-old Everton goalkeeper, Jordan Pickford, defended two penalties. The Tottenham midfielder, Eric Dier, scored the decisive goal. England is back to the World Cup quarterfinals, for the first time since 2006. An important note for the FootballCoin managers is that England managed to achieve this performance, having on its team 4 free FootballCoin player cards. Trippier, Pickford, Maguire, Ashley Young are expected to be in the first team, for their next game. 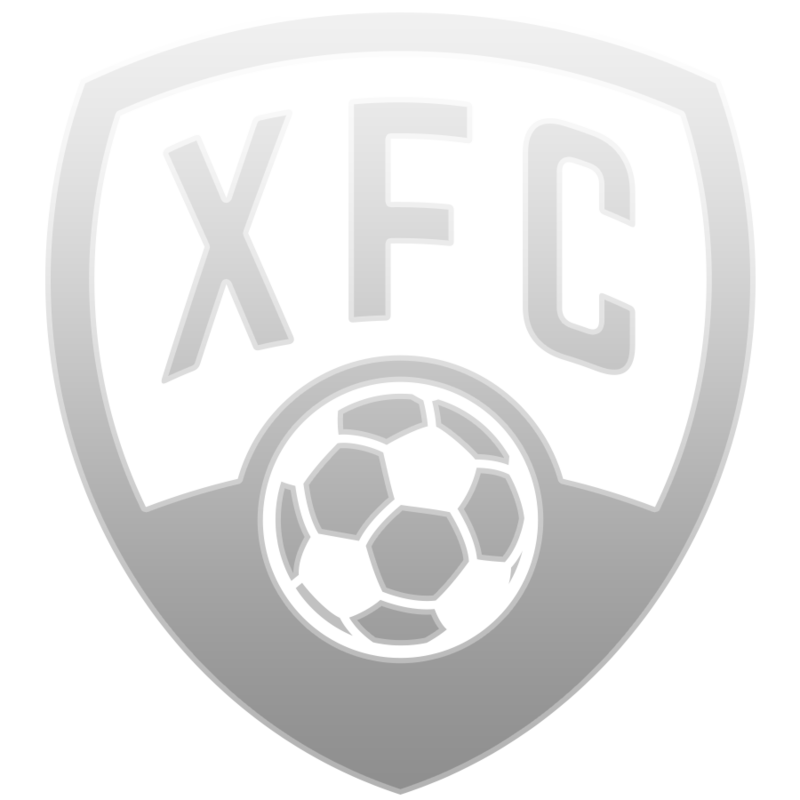 If you have some XFC from winning in the free contests and you want to make an improvement on your team, then you should head over to the Marketplace. 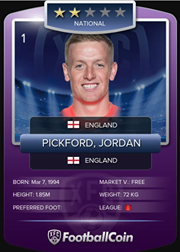 There you can find player cards sold by FootballCoin, or by the other managers. For example, Marouane Fellaini (Belgium) is being sold for only 2.800 XFC. 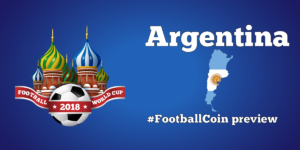 All the World Cup games are featured in the free FootballCoin contests. If you are a true supporter, with an opinion about everything, then you are the manager we are looking for in our FootballCoin community.